When we say we could stare at these wedding bouquets all day, we seriously mean it. 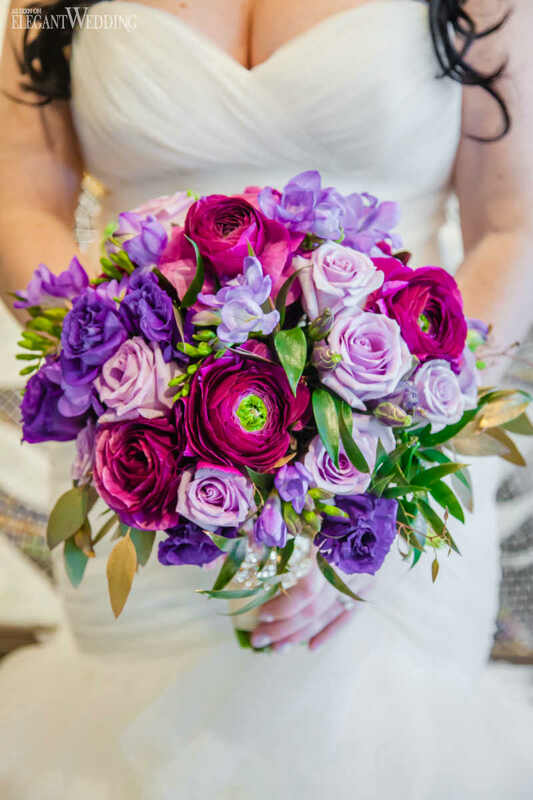 From colourful to cascading, monochromatic and textured, each bouquet is as unique as the bride holding it. Your inspiration starts here! Take your pick from these stunning bouquets featured in real weddings and style shoots across the Elegant Wedding blog for your spring, summer, fall or winter wedding!